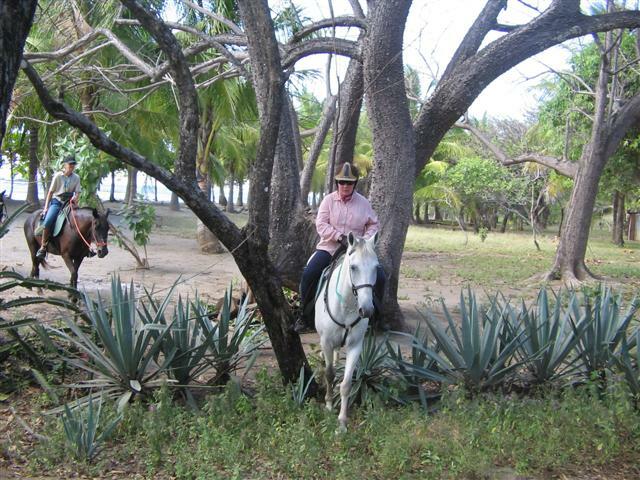 In Costa Rica’s Guanacaste province in Central America, on the wide, tropical beach of the Golden Pacific Coast, Paradise Riding makes horseback riders dreams come true. Canter in the surf on a wonderful tropical beach at low tide. Ride your horse up a bluff for a mesmerizing, panoramic view of the ocean and beaches for miles around. Take a trip in scenic farmland, through ravines and rivers and see a lot of wild and exotic animals like the lizards, the famous marine turtles or spoonbills, hawks and storks. Or participate in a horse parade during traditional folkloric festivals. Check the Specials page frequently for the best deals. 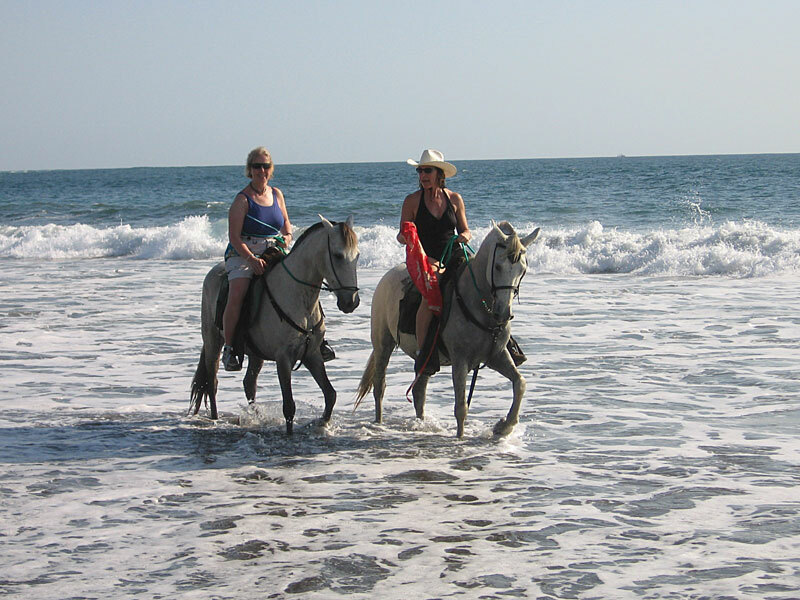 Paradise Riding: Discover lonesome beaches in your equestrian vacation in Costa Rica. The Costa Rican countryside offers a lot of breathtaking views. Exotic plants and animals. Discover them on horseback! paradise riding © 2019 Alle Rechte Vorbehalten.